Well here we are. A brand new year! It’s time to put away the Holiday decorations, bundle up for a cold, long winter, and think back on the really important things from the past year. 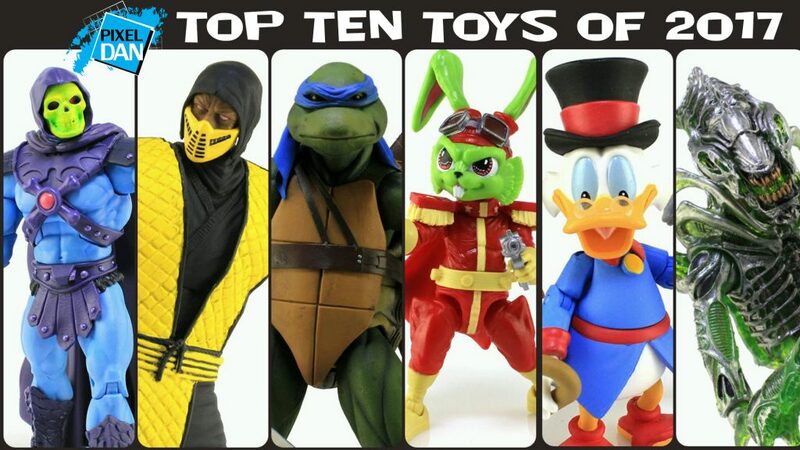 Everyone has a list of their favorite toys released in a given span of time. This is mine! So without further adieu, I present to you my picks for the toys I most loved in 2017! Bong! Join Pixel Dan for a Retro Toy Rewing featuring the WWF Superstars Undertaker figure by Jakks!